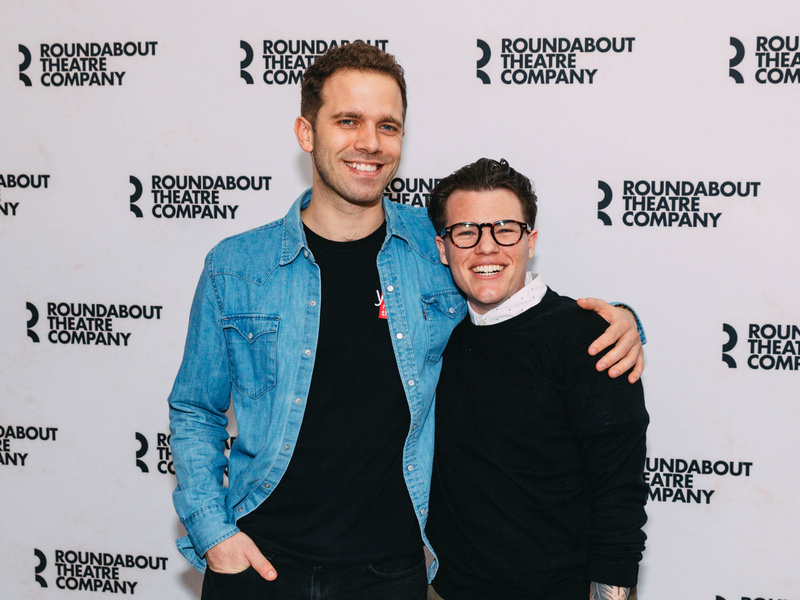 Alex Lubischer's new work Bobbie Clearly is slated to play Roundabout Underground's Black Box Theatre beginning on March 8 with an opening planned for April 3. The comedy about a tragedy centers on a murder in the middle of a cornfield in Milton, Nebraska as residents from the town share their stories about what happened two years later. Off-Broadway alum Ethan Dubin takes on the title role in the Will Davis-directed production. 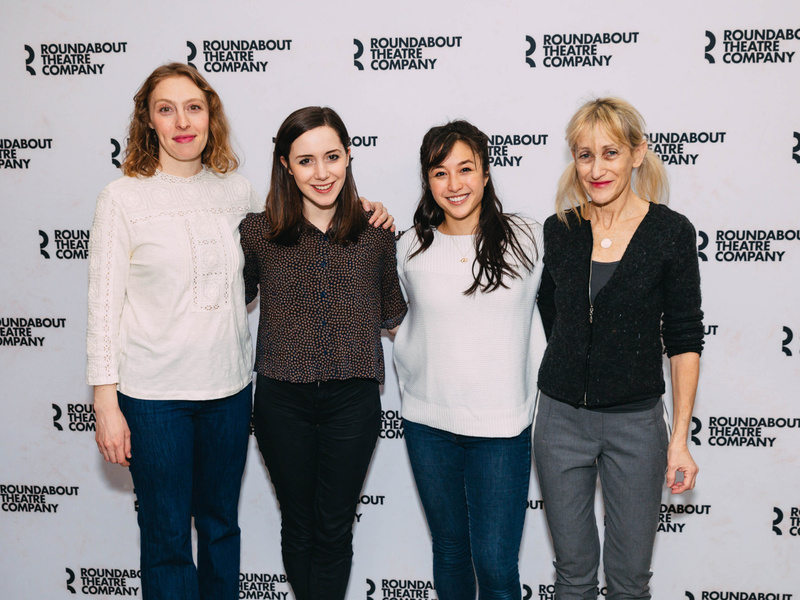 Lubischer, Dubin, Davis and the rest of the cast, including Marcus Ho, JD Taylor, Brian Quijada, Christopher Innvar, Gabriel Brown, Tyler Lea, Crystal Finn, Talene Monahan, Sasha Diamond and Constance Shulman, met the press at Roundabout Rehearsal Studios on February 16. Check out the photos, and then be sure to see the show! Bobbie Clearly's Crystal Finn, Talene Monahan, Sasha Diamond and Constance Shulman snap a pic. Bobbie Clearly's playwright Alex Lubischer and director Will Davis are all smiles.